On 19 September 1945, an Approved School for Girls for was certified to operate at Southwick Park, a large 19th century house near Tewkesbury. On 6 July 1950, the school's managers gave notice of their intention to surrender its certificate. 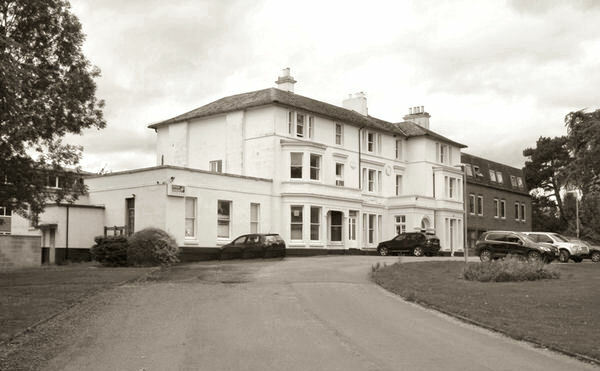 From 1952 to 1972, the site was occupied by Tewkesbury Grammar School for Boys. It was subsequently used by computer maintenance company Equinox until it moved out in 2011. In 2013, following a £9 million revamp, Southwick Park re-opened as a specialist school for young people with autism. However, it closed its doors in April 2018.